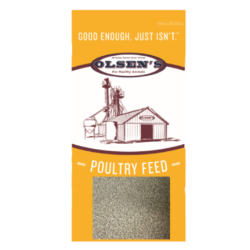 Olsen’s Milled Products serve Northern Arizona’s Feed and Pet Needs. 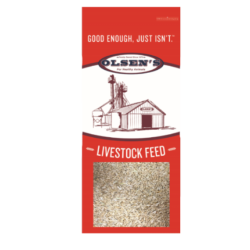 Complete horse, pet and livestock supplies, including our custom grain products. 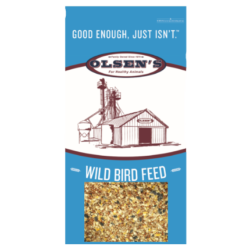 Olsen's Grain offers a 50# bag of economy wild bird seed. 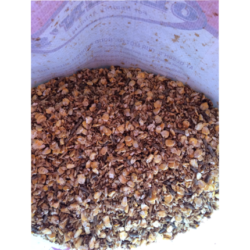 Olsen's Grain manufactures wild bird seed. 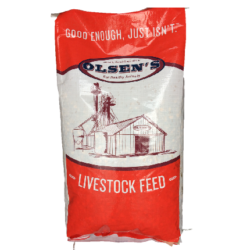 Olsen's Grain offers wild bird seed available in 40# bags.